Loved the donut costumes. That was so cute. 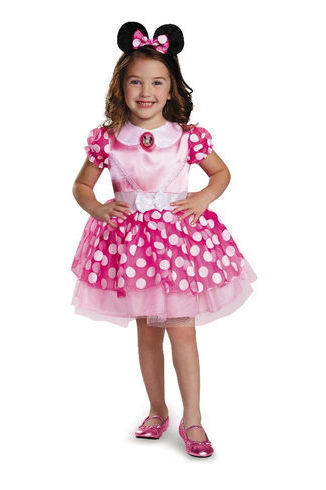 Emmy was Minnie Mouse last year and is still obsessed with her. She wears the costume daily and it's so cute. She's been telling me for a month what she wants to be this year and thinks that each day is Halloween. Ha ha! Love Minnie!! Ella was that when she was 2! She was the pink version but I love the traditional red too!! Yay for MMM clothes! I was just rocking a double hood last night at Brayden's game! Love their stuff! Happy Weekend! 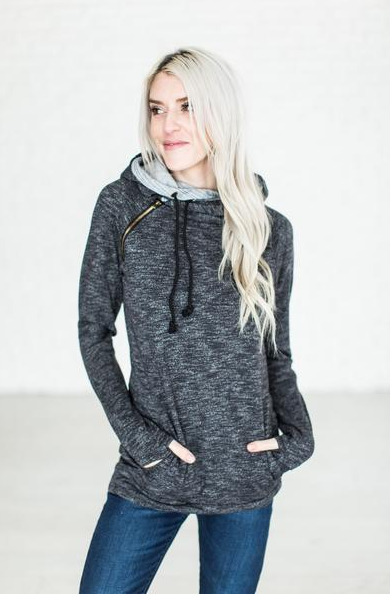 LOVE the double hooded sweatshirt from MM! You will look so cute in yours. 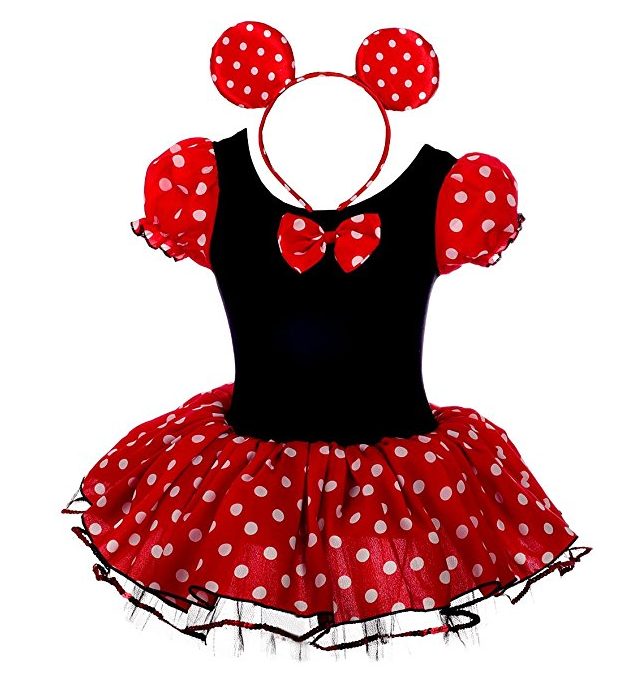 Speaking of cute, the girls are going to look darling for Halloween, Minnie is the sweetest!! Hope this weekend brings you lots of smiles and joys pretty lady!! Me too. They are the best. I can't wait to see the girls in their costumes. I don't know how I am not going to dress them up before that. Ha. Have a great weekend Andrea! I like that sweatshirt and the booties! I am stoked about fall too! I love decorating for it. 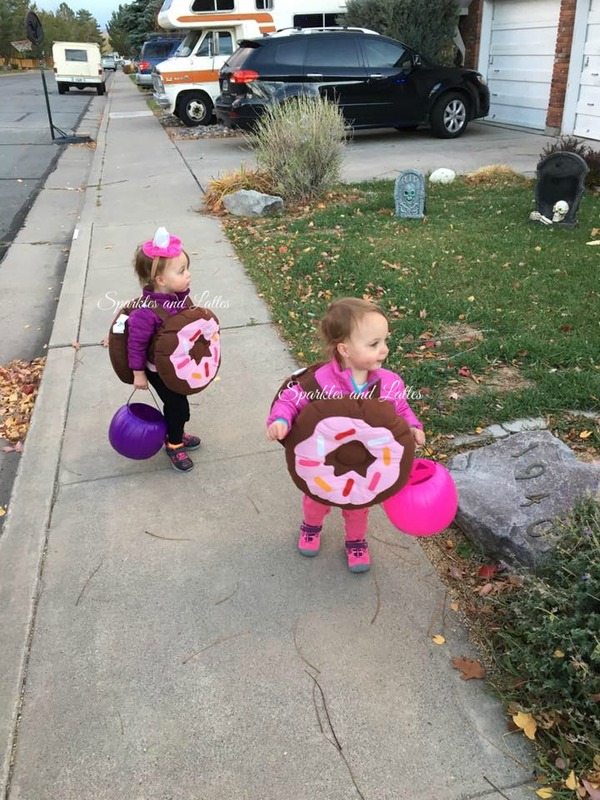 The donut costumes were cute! I have no idea what my kids will be this year. I'm hoping my 3yo can be Cheer Bear again. 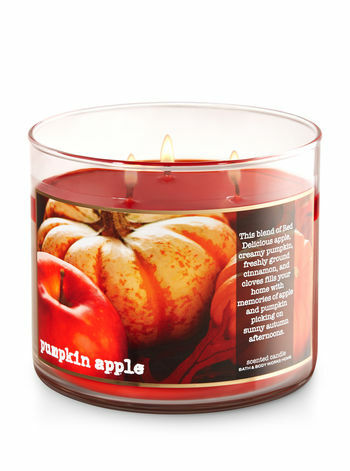 B&BW is a must for fall candles - I need to make a stop in there. Me too. I can't wait to decorate. Oh how cute! Cheer bear. Love that. Fall candles burn in my house all year round! Marshmallow Fireside and Flannel are my absolute favorites. Zoe is a big Minnie fan too! I haven't even began to think about what she will be for Halloween...or what I am going to do for her first birthday. But both will be here before we know it! 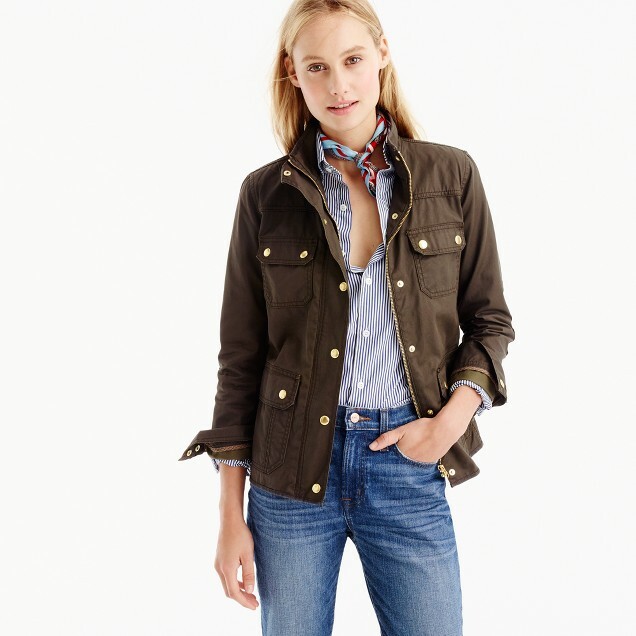 Love that jacket! Have a great weekend! I love all things Halloween but I think it's way to early to have all that stuff out! OMG the little donuts! So cute. I regret never dressing Sadie as food... although she was a duck for her first Halloween! 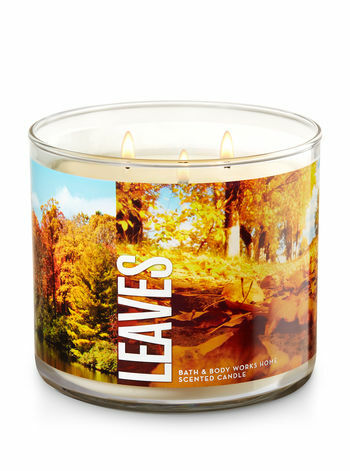 Leaves is quite possibly the best candle. I found one from Target that is almost just as good - but with a prettier jar! 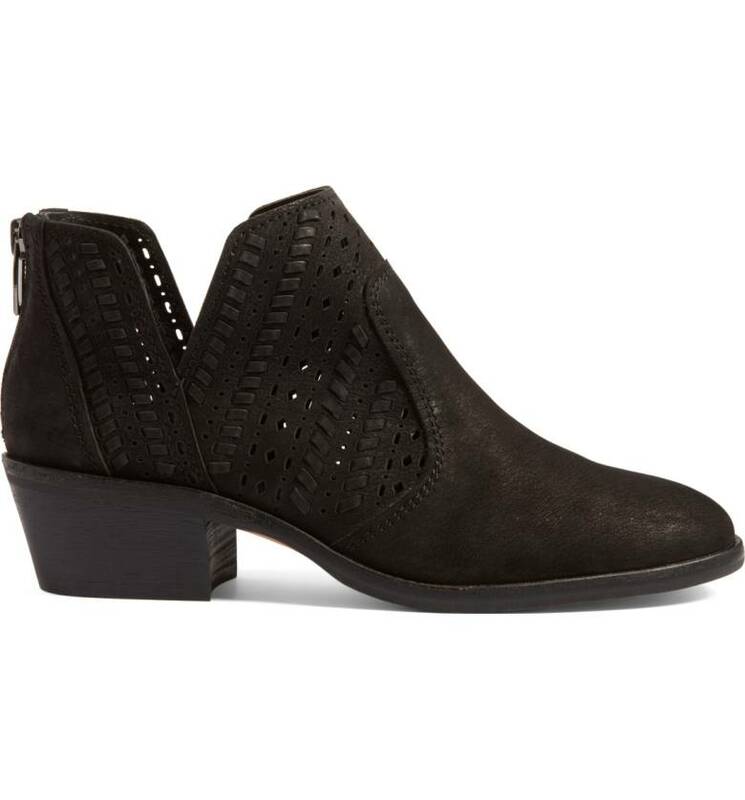 I cannot wait to wear non maternity clothing and shoes again! 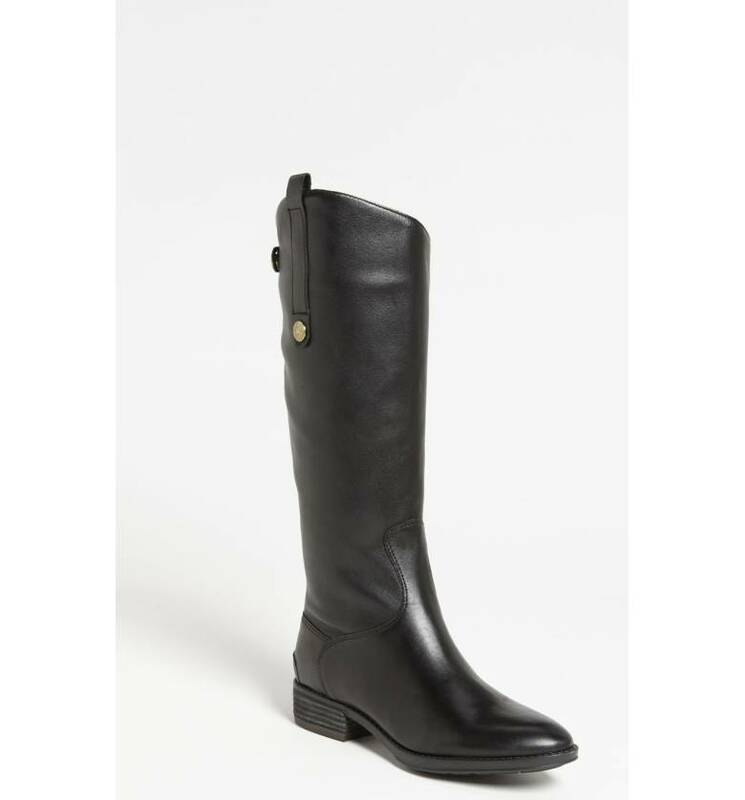 Cute shoes and boots. I love love love that jacket. And I am so ready for Fall. Hope you're having a good weekend! 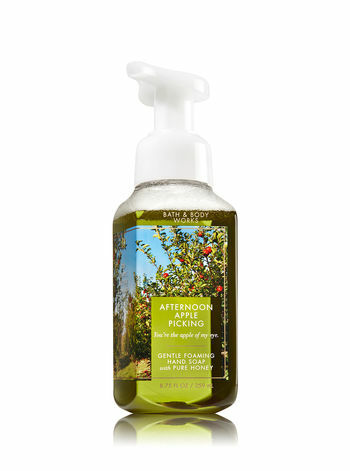 Bath and Body Works fall scents are my very favorite! Those donut costumes are so adorable!! They will be the cutest Minnie's.